In 1979, Clarence C.Y. Kwan, P.Eng. (Ontario), joined the Degroote School of Business (then the Faculty of Business), as Assistant Professor of Finance. He became Associate Professor of Finance in 1984 and then Professor of Finance in 1989. 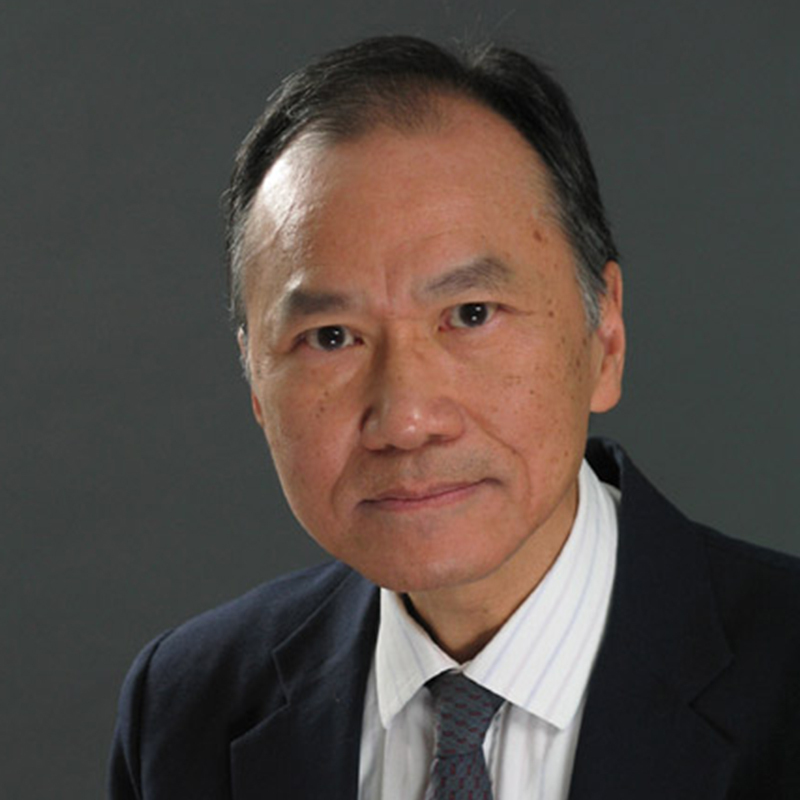 Professor Kwan has published over 75 peer-reviewed journal articles, among which over 60 articles are in finance and related fields. His recent interests are in portfolio theory, investment analysis, and financial education. In financial research, his current interests are in portfolio modelling involving long-short equity strategies. His interests in financial education are in pedagogic issues pertaining to various financial topics, as covered in introductory and advanced courses. Over 10 of his recent peer-reviewed publications are educational articles that use electronic spreadsheets as pedagogic tools for teaching bond valuation, portfolio investments, option pricing models, and various other topics. C.C.Y. Kwan, “A Regression-Based Interpretation of the Inverse of the Sample Covariance Matrix,” Spreadsheets in Education, 7, no. 1, (2014), Article 3. C.C.Y. Kwan, “Improving the Efficient Frontier,” Journal of Portfolio Management, 29, no. 2, (Winter 2003), 69-79. C.C.Y. Kwan, “Optimal Portfolio Selection under Institutional Procedures for Short Selling,” Journal of Banking and Finance, 19, no. 5, (August 1995), 871-889. C.C.Y. Kwan, “Portfolio Analysis Using Single Index, Multi-Index, and Constant Correlation Models: A Unified Treatment,” Journal of Finance, 39, no. 5. (December 1984), 1469-1483.